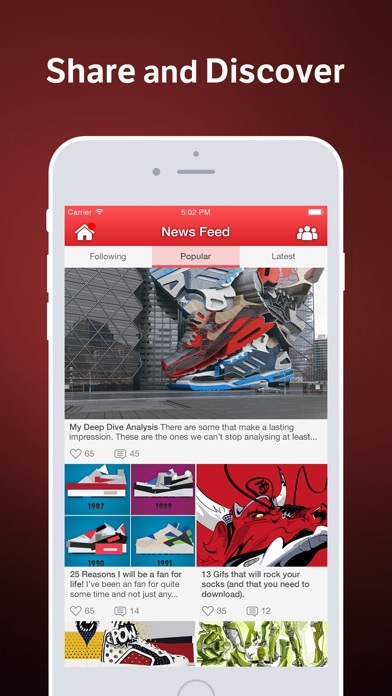 Sneakers Amino is the fastest growing mobile social network for Sneakerheads! Discover other Sneakerheads nearby and around the world who share your passion for Jordans, Adidas, Pumas, Reebok, and Asics. 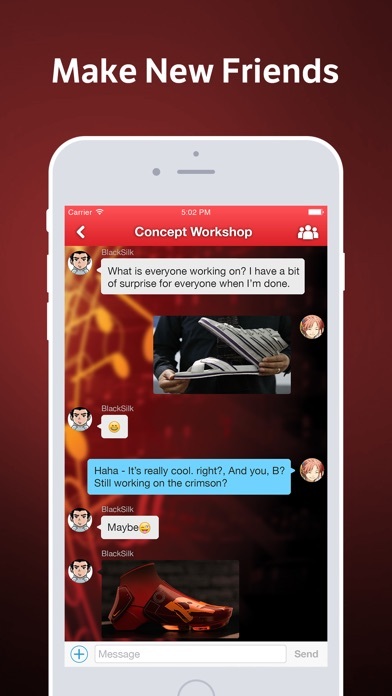 Post and chat about prices, guides, news, and releases. 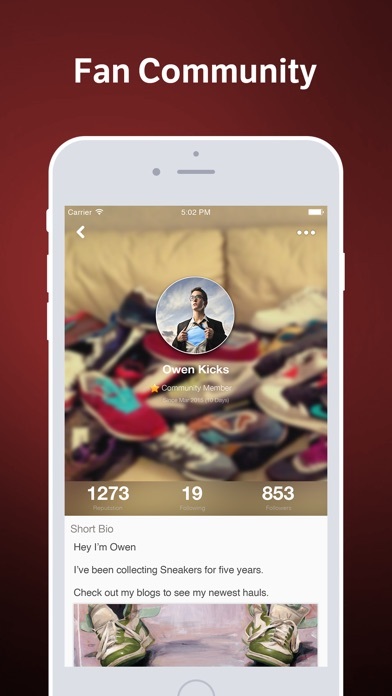 Ask and answer questions on the fly and search for expert answers on everything sneakers. If you love Air Max, Air Force 1’s, Nike, high tops, mids, lows, Player Edition, Limited Edition, and Player Edition sneakers, or any other aspect of the sneakers universe, this is the right community for you!